Thanks for sharing Marty! 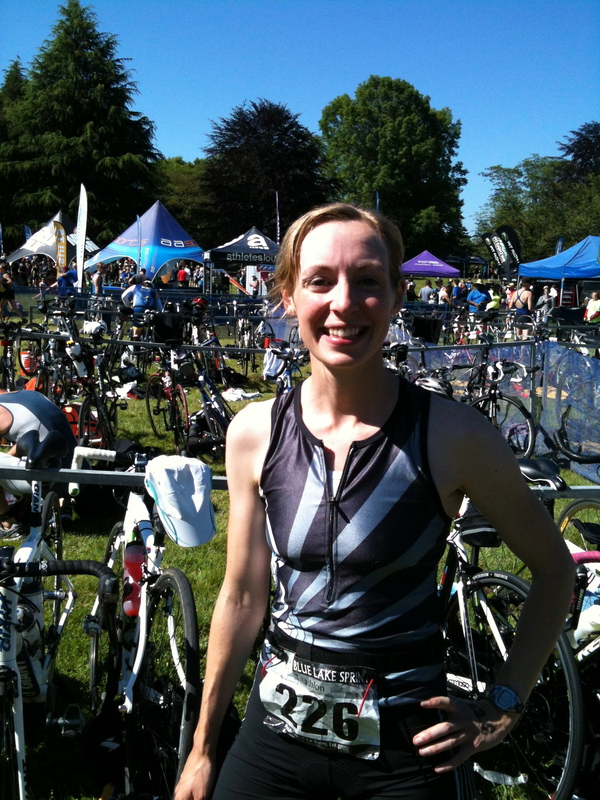 I love reading about your experiences – it’s helping me get mentally prepared for my first tri! I get it, Maggie! My first season I cruised the online forums and read every race report I could get my hands on. You and I are definitely on the same page when it comes to mental-preparedness/anxiety-reduction measures! Oh, and have fun on your OWS tonight!